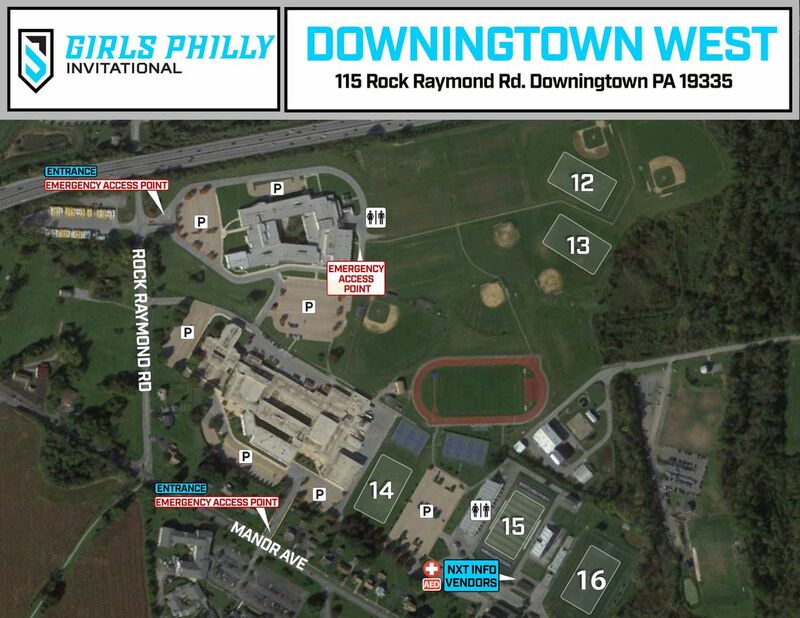 The Girls Philly Invitational attracts lacrosse's most elite competition to play in front of NCAA college coaches. 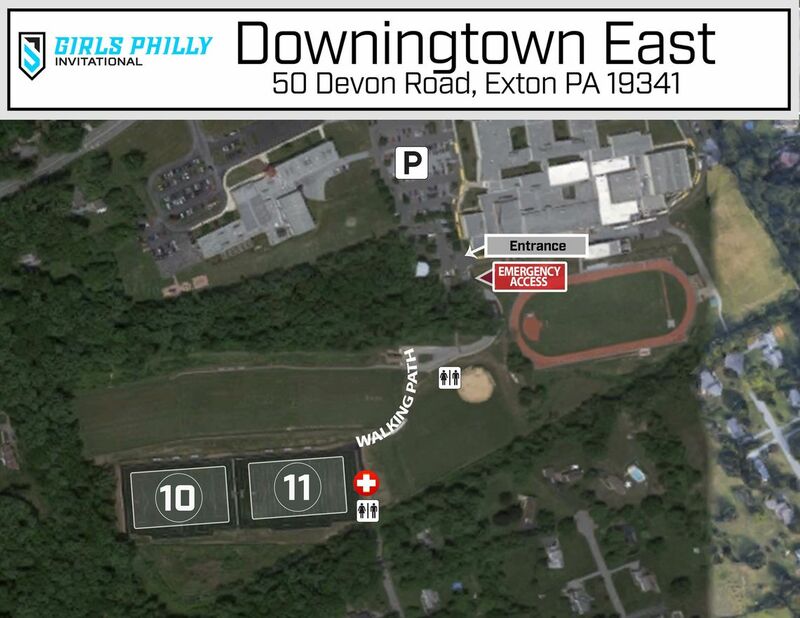 There are five divisions playing in showcase format with a guarantee of three games. 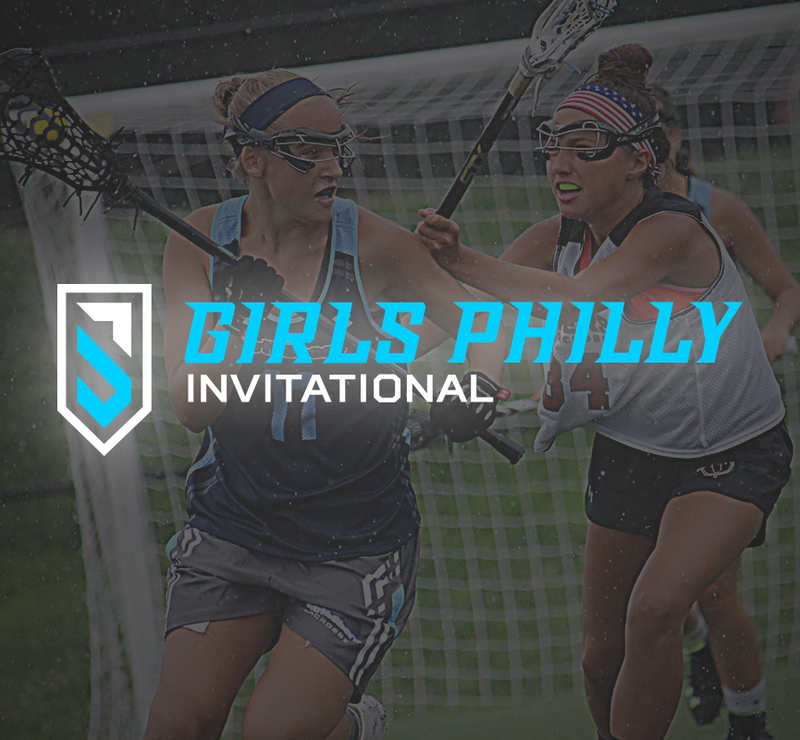 The Philly Invitational is intentionally paired with the individual Girls Philly Showcase to give players a unique experience over the same weekend. A traditional club event with high exposure at an elite facility is coupled with an individual event the Saturday before so players can have two formats of exposure with college coaches. This event is open to any and all participants in the corresponding graduation years. General registration for Fall 2019 Events is now open to the public. 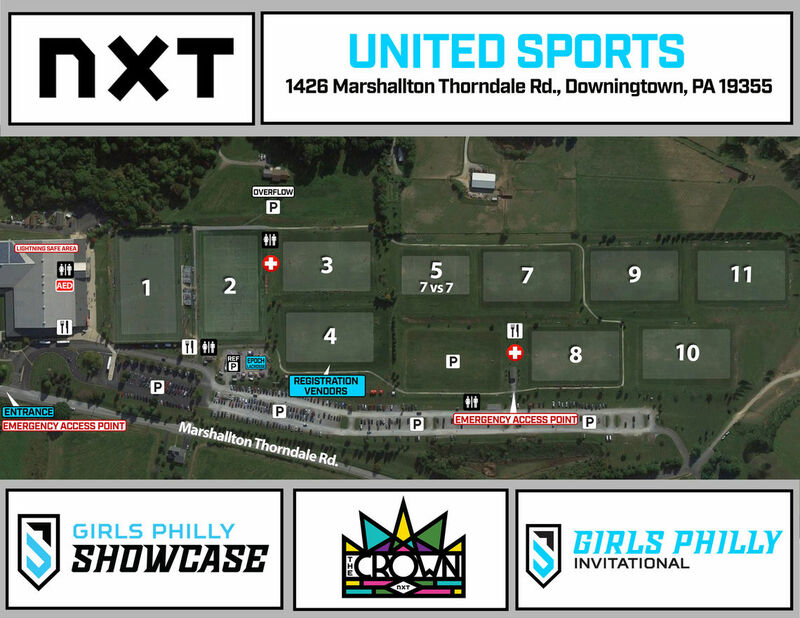 If you are interested in attending this event, please reach out to our Tournament Director, Danielle Kirk. From here, parents can also complete their waiver!